HOT Stock Up Prices on K-cups on Amazon! 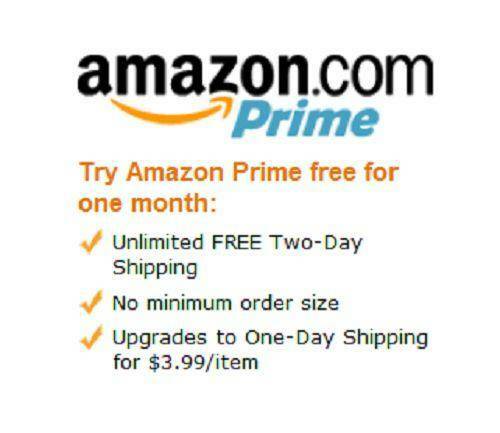 Home / Deals / Online Deals / Amazon Deals / HOT Stock Up Prices on K-cups on Amazon! I have some great Stock Up Prices on K-cups for you today on Amazon! Right now you can get The Original Donut Shop Coffee K-Cups for as low as $0.42 per cup. I am seeing some awesome deals today on The Original Donut Shop K-Cups on Amazon. Right now they all ship FREE with Amazon Prime so it’s a great time to stock up on k-cups. Don’t forget to subscribe and save to get an additional 15% off! Right now you can grab these Donut Shop, Regular Medium Extra Bold K-Cup 72 Packs for only $35.96, which is only $0.50 per cup. When you subscribe and save you can get an additional 15% off, which means you can pay as low as $30.57 or only $0.42 per cup. When you subscribe and save today you can get your Donut Shop Decaf Coffee 72 Count K-Cups for only $33.93, which is only 40.47 per cup. Grab these awesome Stock Up Prices on K-Cups today while they’re sill available at this awesome price!